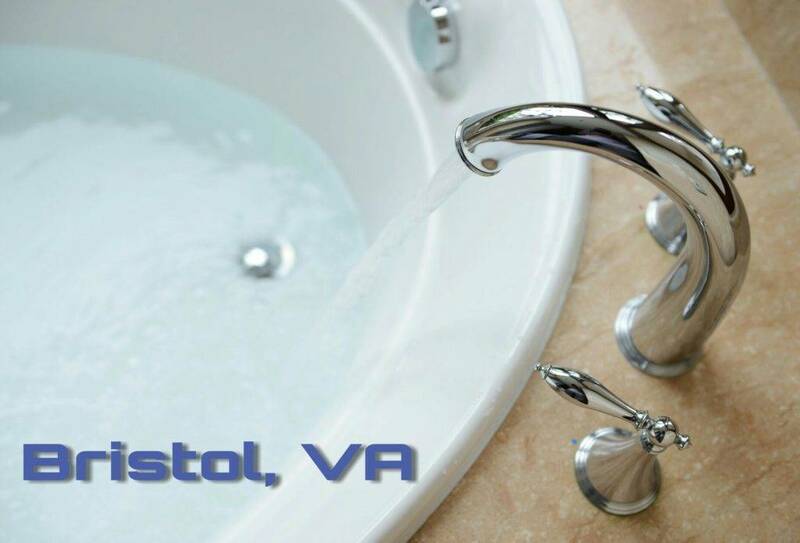 Do you need bathtub reglazing in Bristol, VA from a tub and tile expert you can trust? Look no further than at Miraculous Makeovers. Our team is experienced and trained to resolve all your surface issues, no matter how big or small. Call us at (423) 612-4174! Click here to access our online specials page. Bathtub reglazing in Bristol, VA is necessary for every homeowner and business owner who find themselves having to replace ugly outdated bathtubs. Many times, replacing bathtubs can cost $1500 to up to $4500, and this makes it very difficult to have your bathroom the way you would like. However, getting help from Miraculous Makeovers to refinish a bathtub can reduce the cost of replacement. Our local bathtub refinishers are factory trained and certified to deal with any issues your bathtub may have, minimizing bathtub replacement cost, and allowing you and your loved ones to get back to a comfortable living. Take a look at what your neighbors are saying about our tub and shower reglazing in Bristol, VA by reading our reviews! – Utilizes state of the art bathtub refinishing products and equipment. – Have a risk-free 100% satisfaction guarantee. – Are a locally owned business. Will Tub and Tile Reglazing Work for me? Ugly bathtubs don’t seem to have any respect for you or your visitors. Cracked, scratched, chipped, dingy, or outdated colors can be a few reasons to consider bathtub reglazing in Bristol, VA. Cracked bathtubs or damaged grout lines can lead to structural damage that can cost triple the cost of tub and tile reglazing. The growth of mold and mildew often proceeds in grout and inside your walls causing structural water damage and the risk of health issues of your loved ones. Tub and tile reglazing can be a success if you are wanting to prevent the issues before they happen and save money without going through a large bathroom renovation. How can Bathtub Reglazing Help my Home? Bathtub reglazing in Bristol, VA will meet your needs and budget. The cost to reglaze bathtubs can vary, depending on the condition of the surface. Chips and cracks in some cases may increase the pricing. If your bathtub has no damages, an you won’t a simple color change than the bathtub reglazing cost would be less. While some choose tub and tile reglazing for outdated colors others choose our bathtub reglazing in Bristol, VA, to get rid of unwanted surface damages. What are the Benefits of Bathtub Refinishing? After receiving an estimate of replacing a bathtub or installing bathtub liners, it is easy to see the benefit of tub and tile reglazing. Using our high quality products and state-of-the-art equipment, we can bring your outdated bathtub back to life with very little disruption to your property. How Can Resurfacing Bathtubs Help Me? Bathtub reglazing in Bristol, VA is perfect for the homeowner or business that is cautious about safety. While some bathtubs can be purchased with a slip resistant surface, many times it begins to wear down within the first 6 months. Bathtub reglazing when installed with a non-slip bottom will eliminate the need of having a bath mat in the tub while you bathe, giving you maximum comfort and keeping your family safe. Depend on the experts who care. Call (423) 612-4174 for risk-free bathtub refinishing, tile glazing and countertop resurfacing services in Bristol, Va and keep your surfaces looking good!